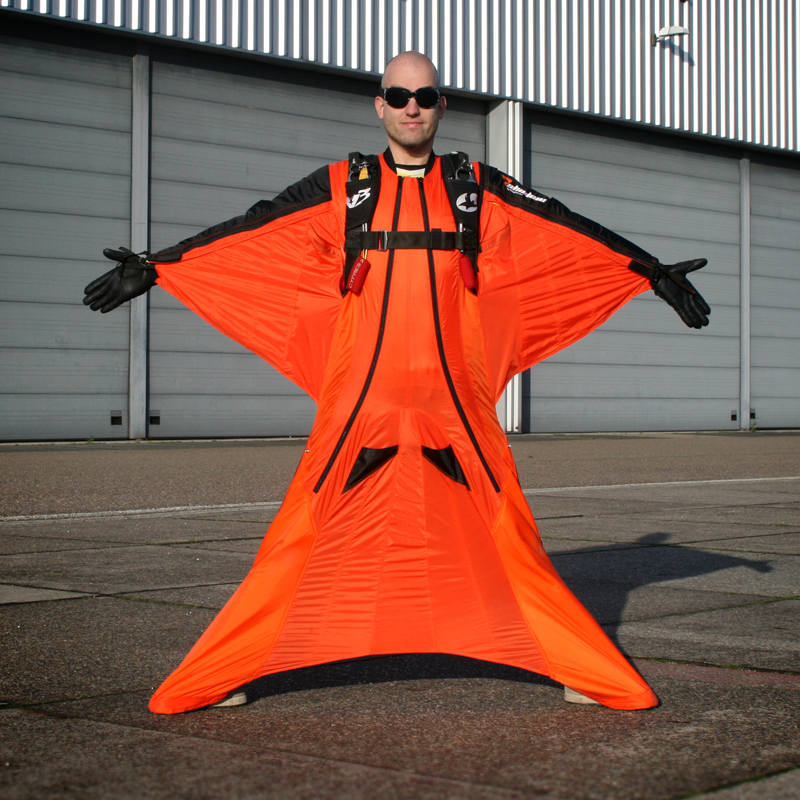 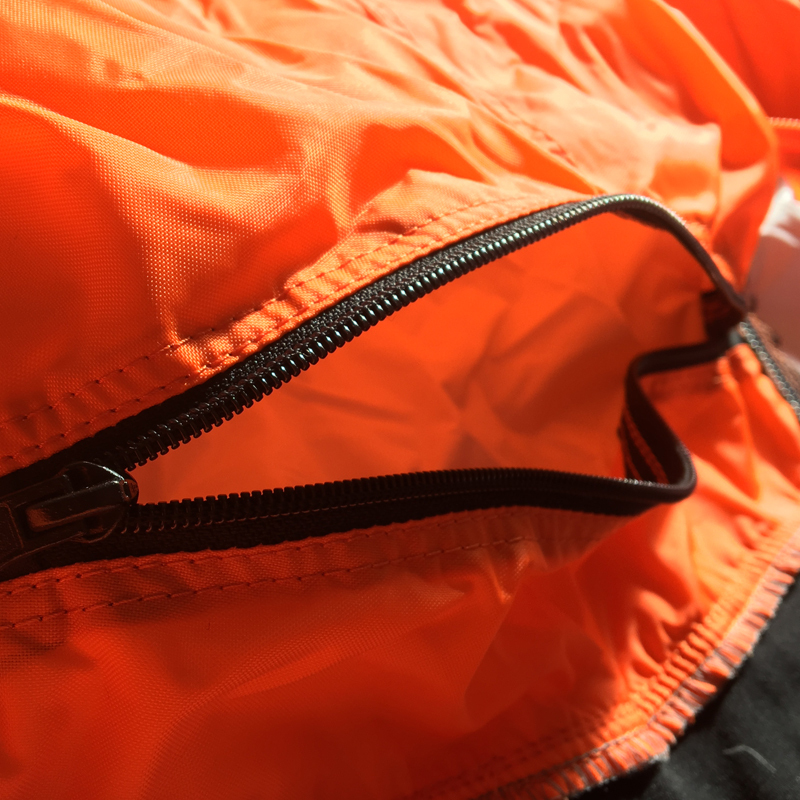 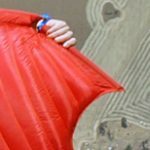 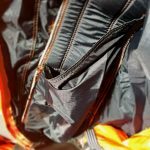 The shadow edge wingsuit is extensively used by athletes at the artistic flying wingsuit competitions and it is the premium acrobatic-machine available on the market. 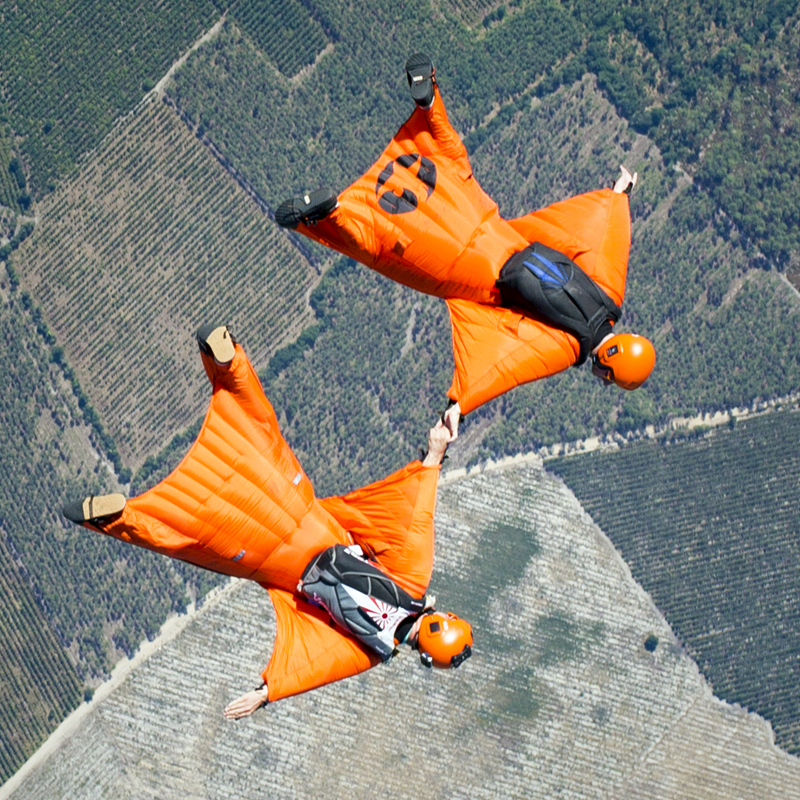 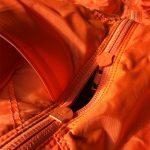 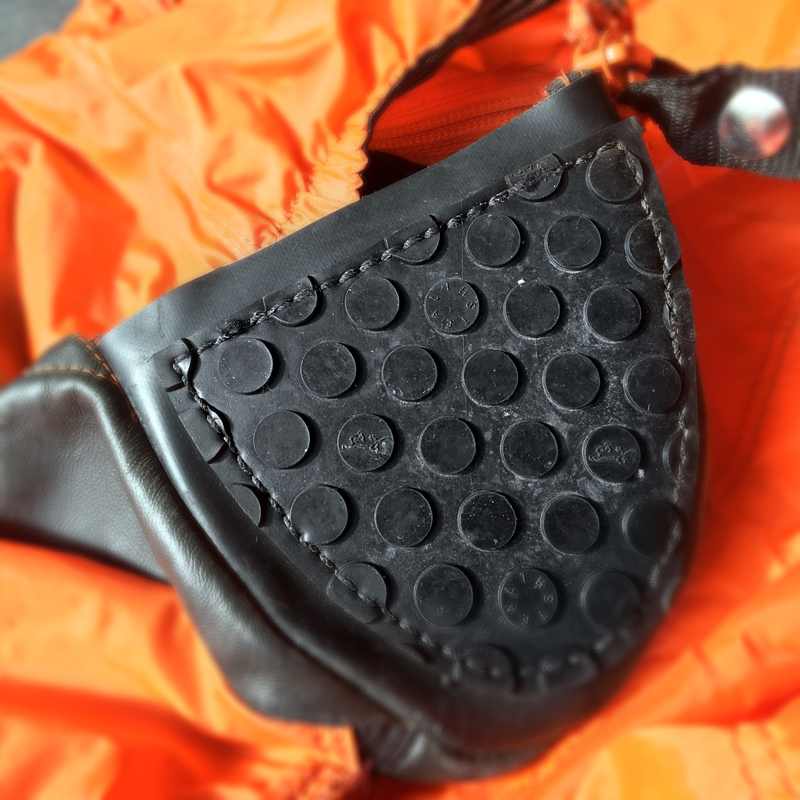 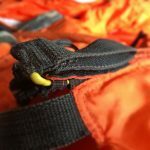 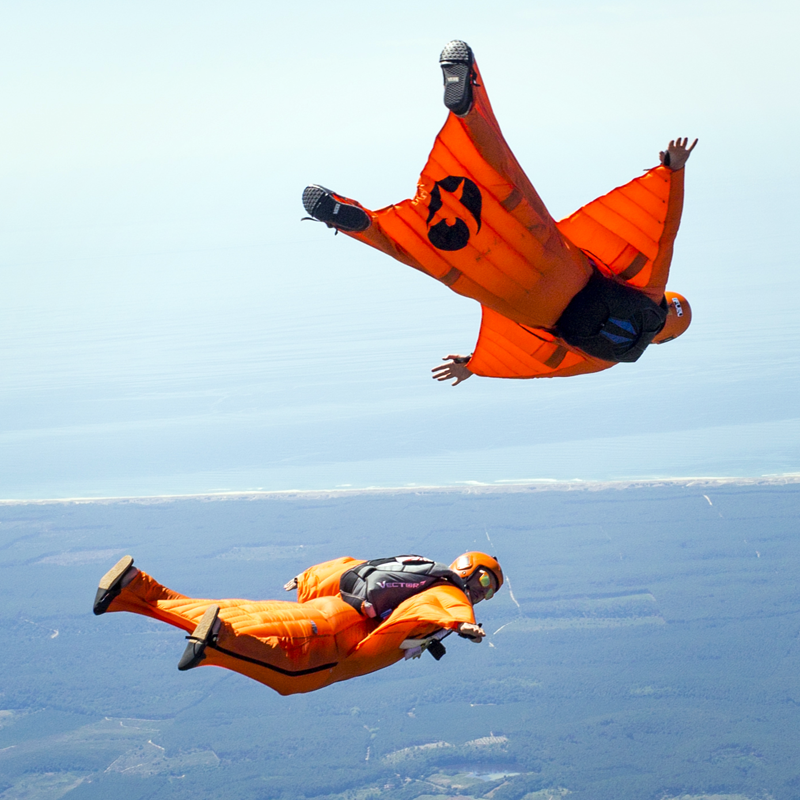 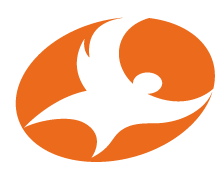 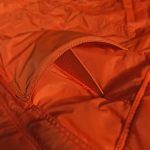 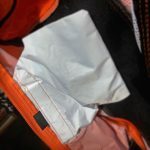 The phoenix-fly acro wingsuit was the very first true acrobatic wingsuit available on the market, featuring rear inlets for back flying and rw style leg grips for docking. 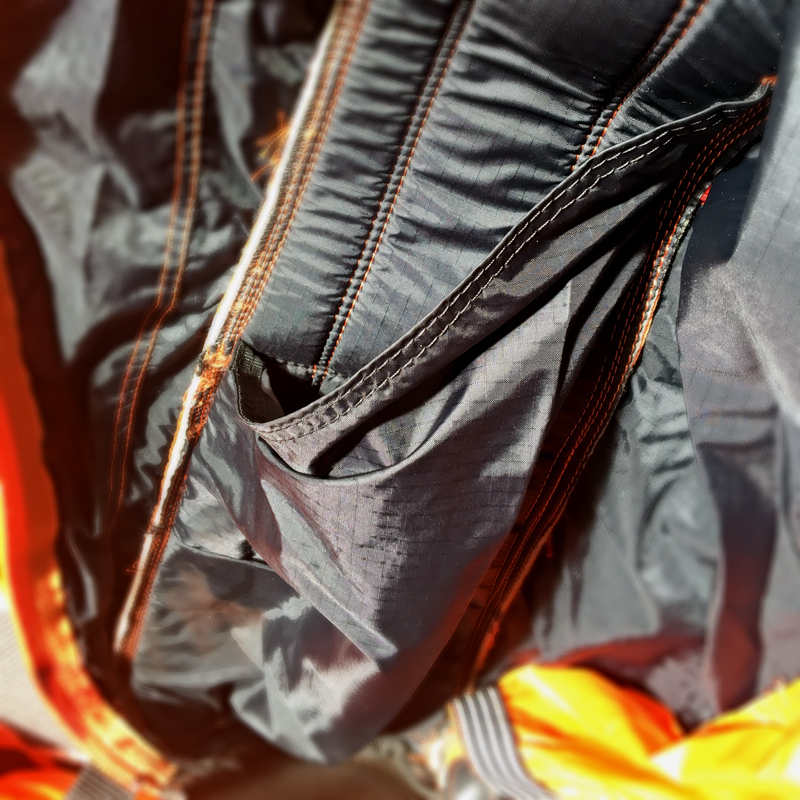 Our 2015 update from the tried and tested Shadow 2 features refined aerodynamic wing shape and improved inlet design, giving the suit an edge in performance and agility. 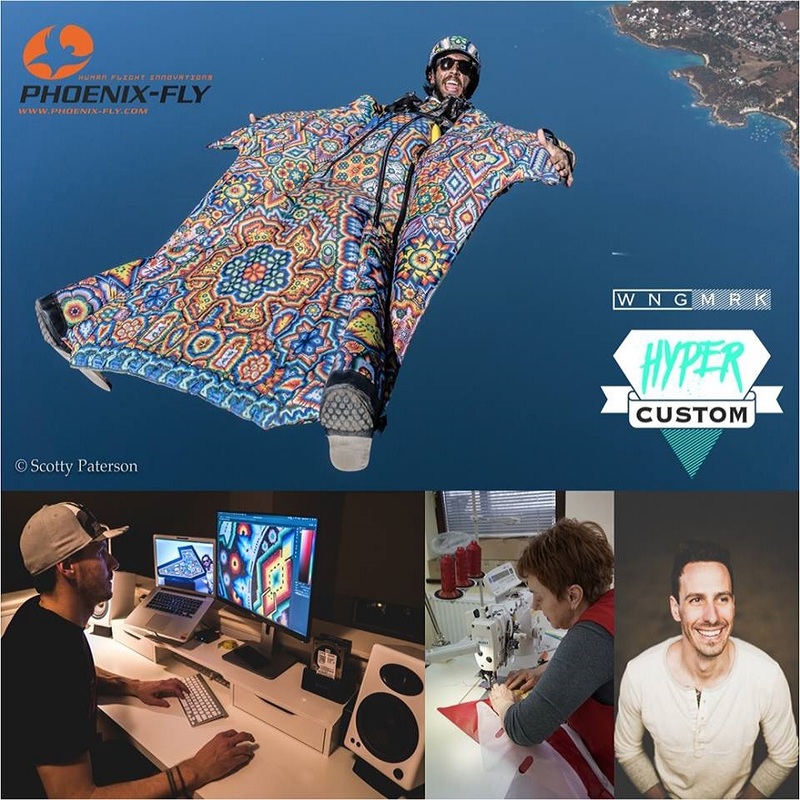 Today our acrobatic wingsuit offering is the Shadow Edge and it builds on the incredible versatile Phantom 3 platform and lessons learned with the Acro design. 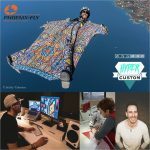 Packing all the power of the Phantom 3, the Shadow Edge provides the pilot with optimal agility and manoeuvrability due to straight line wing lines and hands-free flying position. 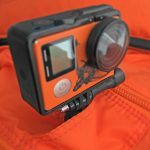 The Shadow Edge allows for very intuitive flying, performing sharp turns, solid carves, rolls, dives and swoops. 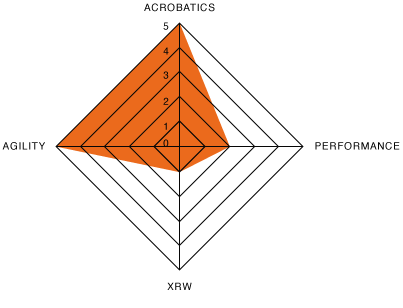 While directly targeting the acrobatic flying discipline, Shadow 2 also offers limitless opportunities for pilots interested in flocking, freestyle flying and B.A.S.E. 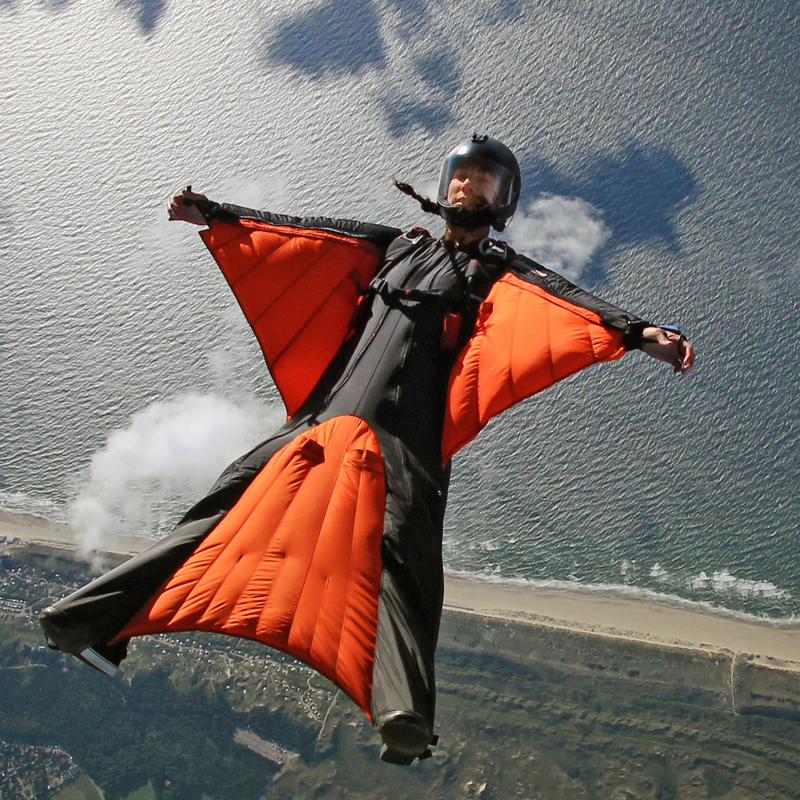 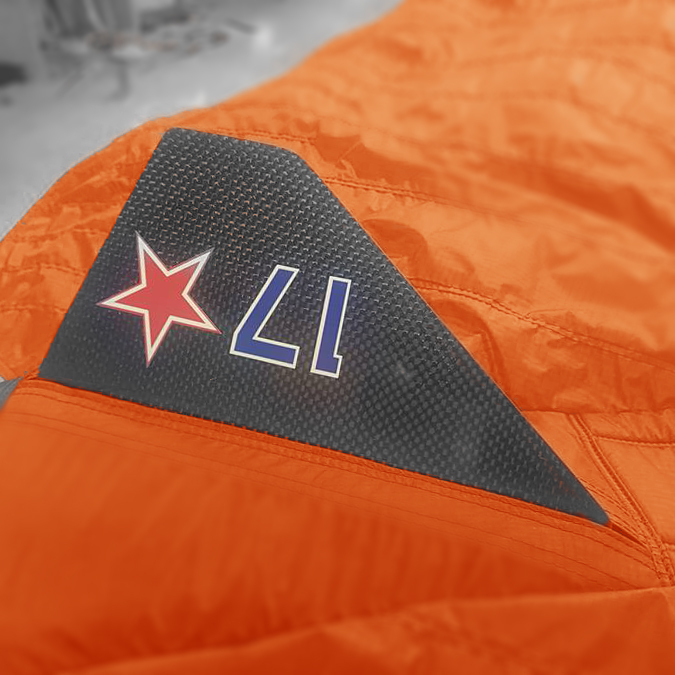 The suit is easy to control during exit and flight, and the gripperless armwing design make for an easy pull. The Phoenix-Fly Shadow Edge is rated for all experience levels and suitable for use in first flight courses. 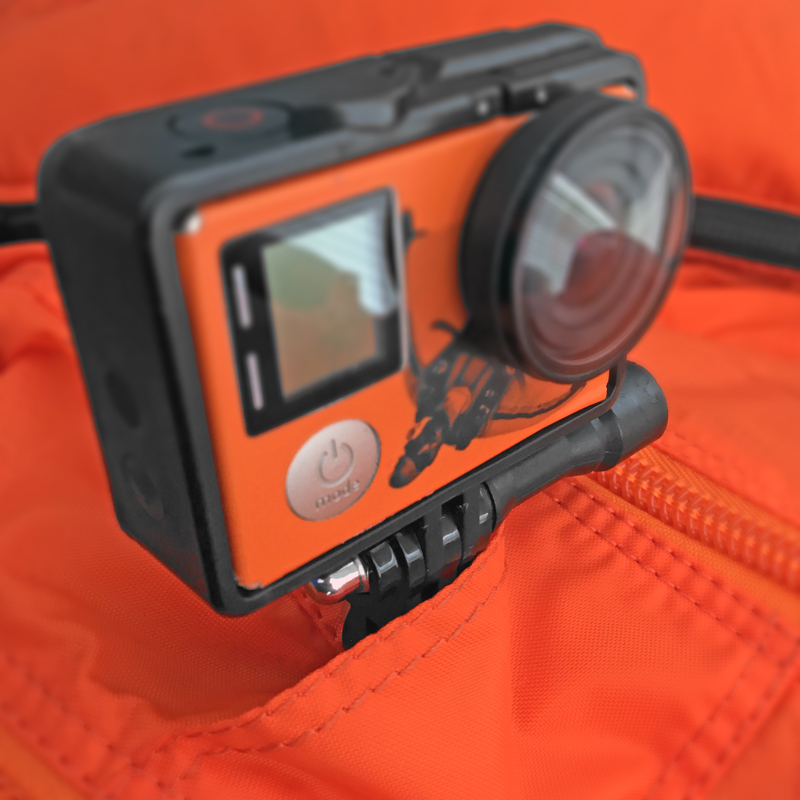 Dominating artistic podiums worldwide with its world-class acrobatic capabilities, the gripper-free Shadow Edge is equally appropriate for safe first flights. 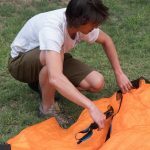 It’s laser-sharp handling makes it a delight to fly, and a perfect intermediate suit choice for building a solid skills base.